Impact Group’s client, Lifeway, was recently featured on The Today Show! 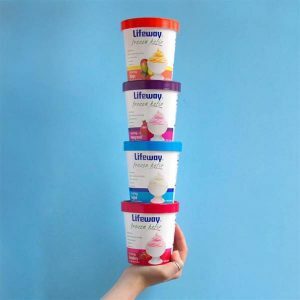 Lifeway’s Frozen Kefir was highlighted as one of the top picks from 200,000 items shown at the Summer Fancy Food Show. Check it out here at the 4:12 mark!